Shayna with her mother and manager, Cyndi. Shayna with her best friend and companion, Chynna. Shayna started dancing shortly after taking her first steps. Dancing has always defined who Shayna was. She has studied ballet, tap, jazz, lyrical, hip hop, modern dance, Hawaiian/Tahitian dancing, and her biggest passion, Belly Dance. years of experience. Shayna is involved in many aspects of bellydance: from performing internationally, teaching classes, teaching instructional videos, dancing in music videos, modeling bellydance costumes, and community outreach. She has had the honor of performing for many prestigious clients and events. Shayna's performance style of dancing is energetic, classy, and filled with personality! Her many years of experience show through her professionalism and skill. Shayna has been teaching belly dance for over 13 years. She has trained with dancers from around the world in order to provide the most accurate and highest quality of information to her students. Her style of dance is most influenced by Bellydance Super Star Ansuya, Nathalie, Jihan Jamal, Valerick, Portia, and Virginia. People are always surprised when they discover that this lovely and graceful dancer is also a 4th degree black belt in karate. She has been studying martial arts since the age of 3. 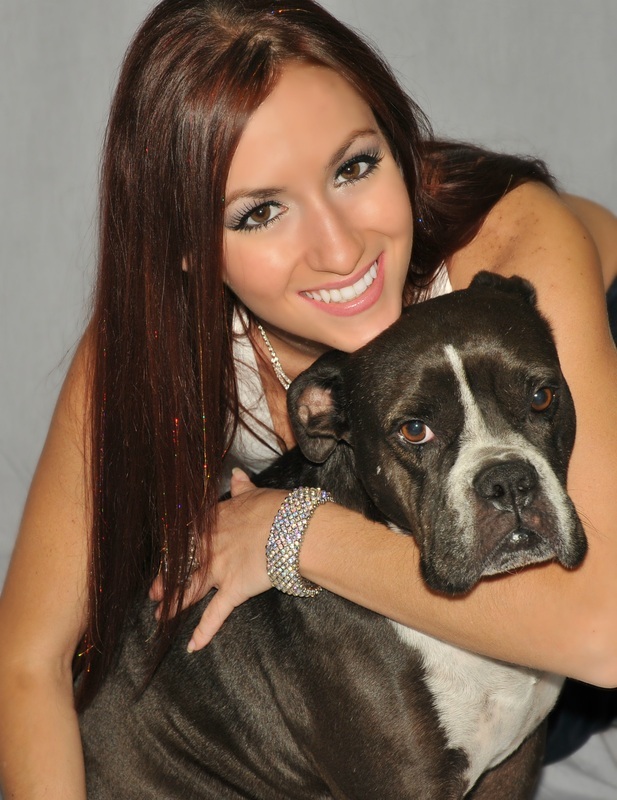 Shayna is also a strong health and fitness advocate, teaching bellydance fitness classes, cardio kickboxing, and karate and helping people stay fit through health tips and guidance. Shayna was recently blessed to expand her belly dance program into her own beautiful new dance studio called Hipnotic Dance Studio, where all dance forms are taught! Click here to go to the dance studios web page. Shayna is a college student in Miami, where she is proving to be as smart as she is beautiful. She is on her way to earning a degree in business. Shayna is a strong believer in giving back to the community. Each year, she participates in many community events including: Make a Wish Foundation, Relay for Life,"Strut your Stuff for Cancer," The Asian Arts Festival Miami, The Asian Fest of DelRay Beach, The Taste of the Bay, Miami Dade College, The Dragon Boat Fest, Rotary Club, The Miccosukee Health & Fitness Event, The Sierra Club, Metro Dade Police & Fire Event, Feed the Homeless Program, Twenty Little Working Girls Charity Event, and Miami Children’s Hospital. Shayna also kindly donates her time to many of the local schools for their yearly Career Day. Shayna is also an active member of the Cutler Bay Business Association. Shayna also performs Brazilian Samba! Shayna also performs Polynesian dances like Hawaiian and Tahitian!